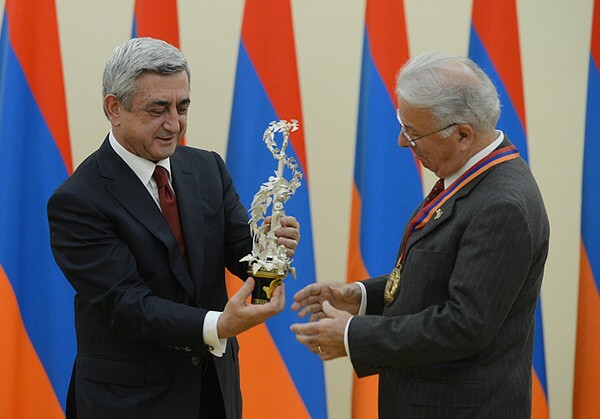 Today, the Honorary President of Synaptics Federico Faggin was awarded Global Award of the President of the Republic of Armenia for Outstanding Contribution to Humanity through IT 2012 (Global IT Award 2012) from President Serzh Sargsyan at the Presidential Palace. 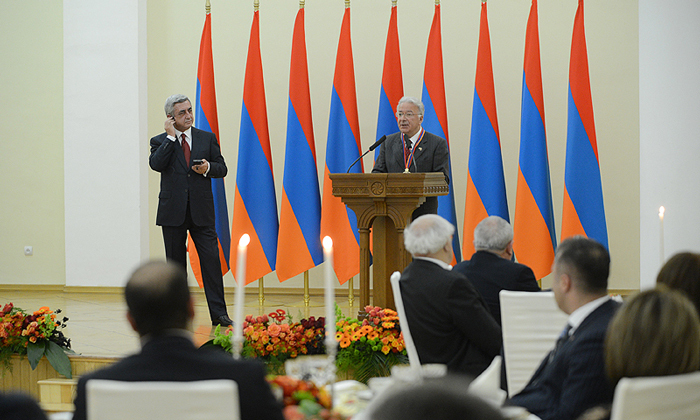 The meeting was followed by the reception held at the Presidential Palace in honor of Mr. Federico Faggin and Mrs. Elvia Faggin. At the reception, the Chairman of the Executive Council of the Committee of the Global Information Technologies (GIT) Hovik Musayelyan presented the process of selecting the winners while the Co-Chairman of the Award Committee Rich Goldman spoke about the idea and mission behind the RA Presidential Award and introduced the awardee, Mr. Federico Faggin. 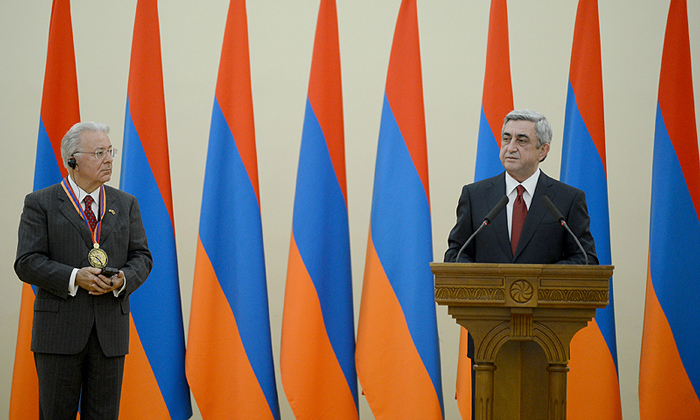 At the award ceremony, President Serzh Sargsyan made a statement. 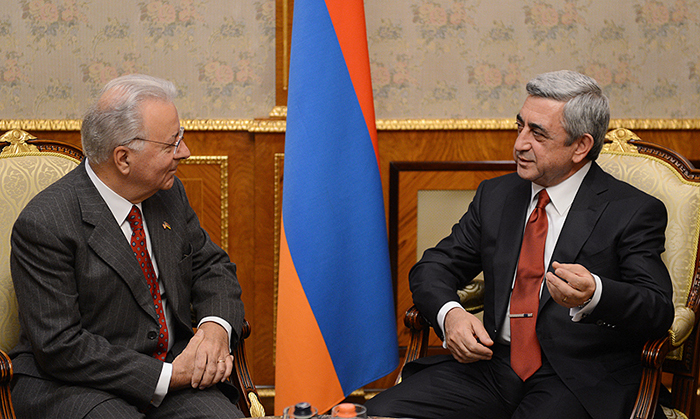 I am glad to greet in Yerevan the Honorary President of Synaptics, a brilliant engineer Mr. Federico Faggin. Extending warm welcome to the eminent guests of our country is a pleasant duty for the Head of State. Yet the nice and easy part of it ends right there, to be followed by the political discussions, usually conducted behind the closed doors. However, this is not the case today. Our guest is a great scientist, whose visit is triggered by the recognition of his creative achievements. 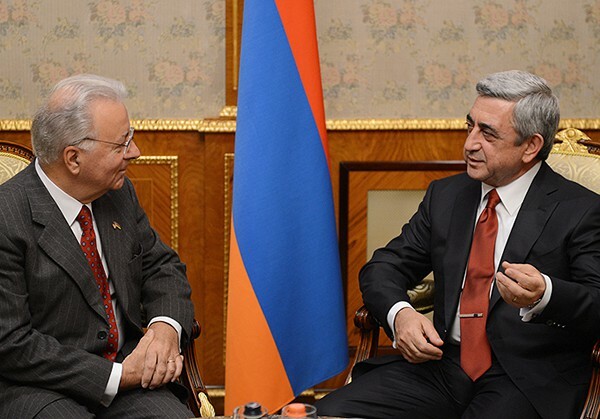 Today, in Yerevan Mr. Federico Faggin is being awarded with our Prize that is granted in recognition of his global and outstanding contribution to humanity in the area of Information Technologies. Mr. Faggin is well-known for his numerous innovative ideas. But his name has been forever engraved in gold into the history of the Information Technologies for designing the first microprocessor and leading the works on its development. 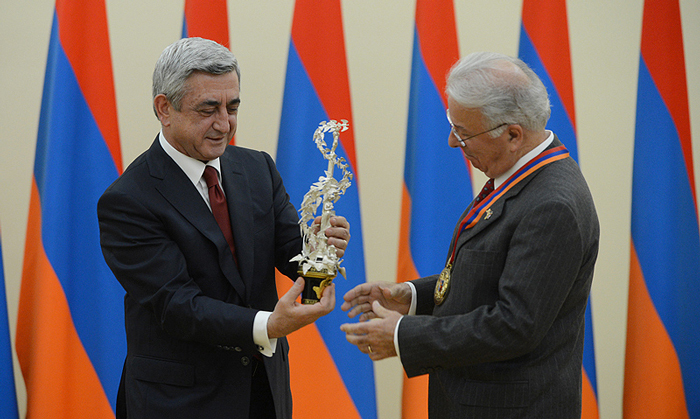 This Award is an extraordinary input by the Republic of Armenia to the development of the global IT area. With this Prize, we pay tribute to Mr. Faggin and all his colleagues for making knowledge accessible everywhere in the world through the information technologies. Computers and the internet truly contribute to the advancement of the entire humankind, enhancing the spread of knowledge and, therefore, development and prosperity. 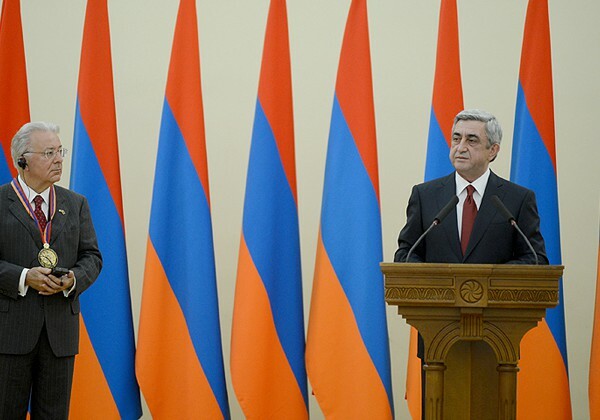 In recent years Armenia has registered considerable progress in the area of information and digital technologies. This Award is aimed at fostering that development even further and, most importantly, at focusing the attention of our young people at the broad opportunities provided by the area of information and digital technologies. We have already been doing it and we will continue doing it, thus attempting to reveal creative talents of our children from the youngest age. 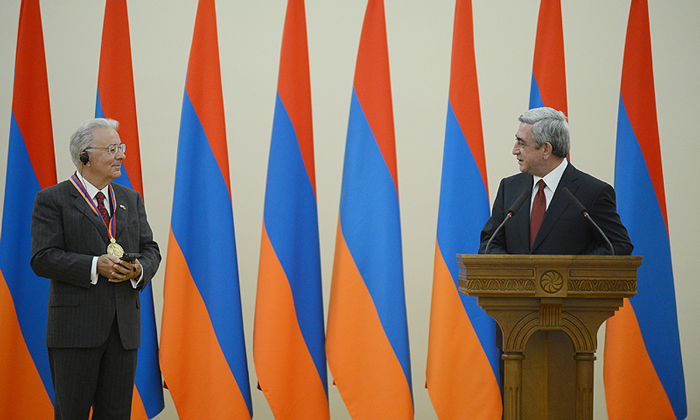 I am confident that it is the right path to promote Armenia’s development. 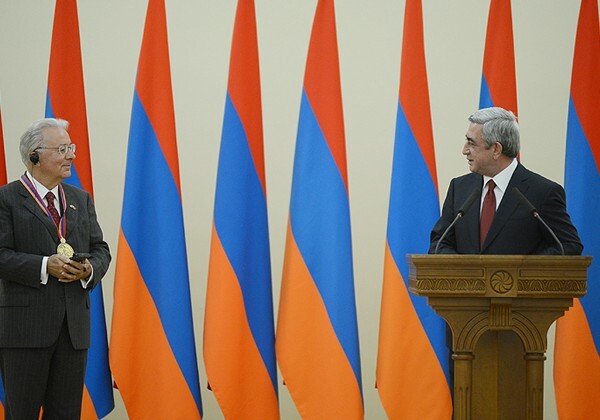 Only through the best education we provide to our children we will be able to ensure Armenia’s rightful place not only in the region but also in the world. Some of our neighbors lose no opportunity to chatter about their desire to isolate us, to leave us out of the projects, which are expected to bring economic development. But in reality, it is their society that is being isolated. They are disseminating war and xenophobia. They are restricting freedom of speech and information. They perceive internet and social networks only as means to spread hatred, lies and futile bragging – and all that is not very far from axing a sleeping person. The time will show to whom that harm is done and what exactly is being ruined through these khan-like policies. We are building Armenia’s future through bringing up a well-educated new generation, and its achievement of professional excellence. 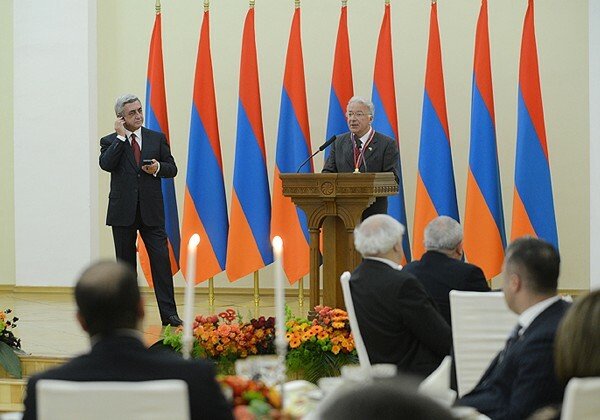 The Armenia of tomorrow will be a much better place than it is today, and that new Armenia will be created through all those investments which we are making today in our greatest asset – our people. We are glorifying brilliant individuals like Mr. Faggin as role models for our children, examples of how one should live and work. The Tumo Center for Creative Technologies has been functioning for just about more than a year. Today that Center is remarkably expanding and broadening its activities, engaging more and more children. At the Center conditions have been established for children to receive special training and education. I attach great importance to the fact that our children have this opportunity to display their talents regardless of their families’ social standing. 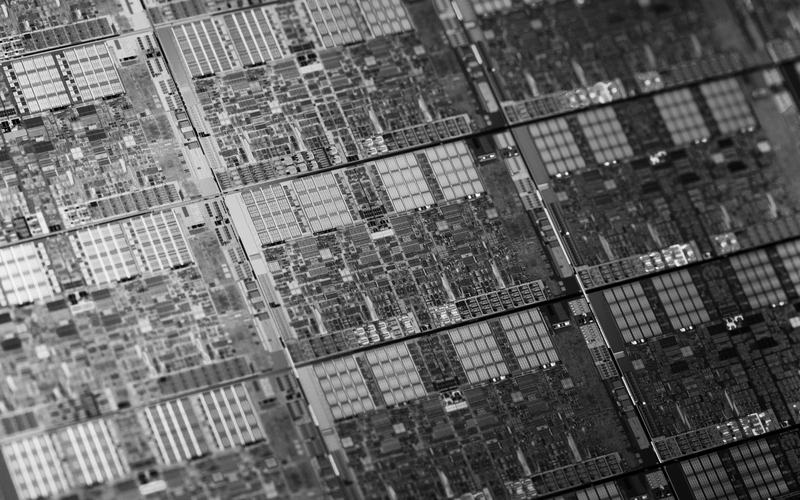 This is just the beginning of our long journey towards the development of the information and digital technologies. Our progress and development in this area will be steadfast and upward. We are getting ready to take leading positions in the IT area with due contribution of our talented people and assistance of our friends. I am confident that you, Mr. Faggin, will always be by our side throughout that journey. I once again congratulate you on receiving this Award. I am happy that you are here, with us. I also hope that during this brief visit you will be able to familiarize with our country and our culture. As for us, we are always happy to meet again with our friends and are waiting for their new visits keeping our hearts warm. I once again congratulate you and wish you all the best.